For that perfectly blown out hair that looks classy and sophisticated, look no further than R+Co Park Ave Blow Out Balm. We all know that perfection is almost impossible, but this product brings you as close to perfection as possible. Delivering gorgeous body and the right amount of bounce to your tresses, this light balm protects and nourishes your strands leaving you with hair that looks and feels amazing. It smells really delicious, is vegan and cruelty-free. Definitely a win-win. If you want to achieve salon quality blowouts each and every time, then you really do need this. This balm soothes your strands so that they are perfectly behaved, delivering a classy, uptown look that will be the envy of all. 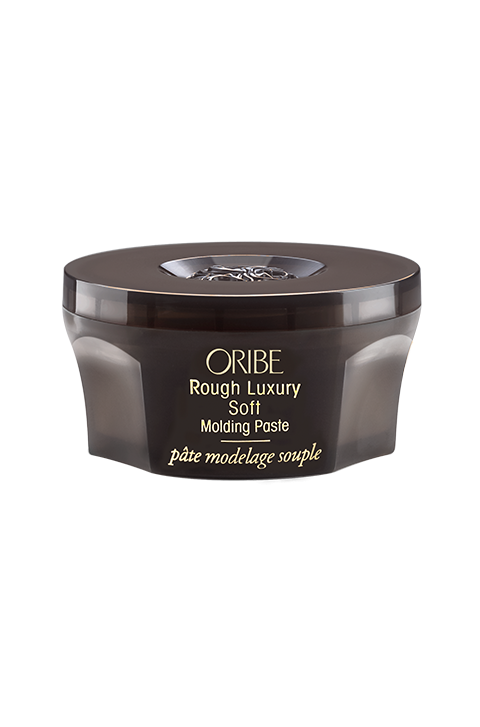 A little of this balm leaves you with sweet smelling tresses that are shiny, soft and smooth. This blowout balm really does work. 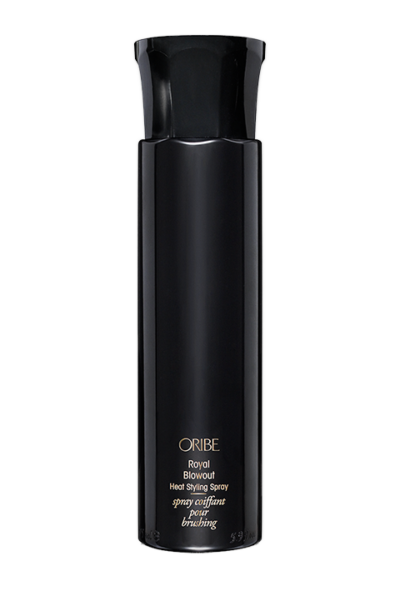 It keeps your hair frizz free and tames flyaways at the same time. 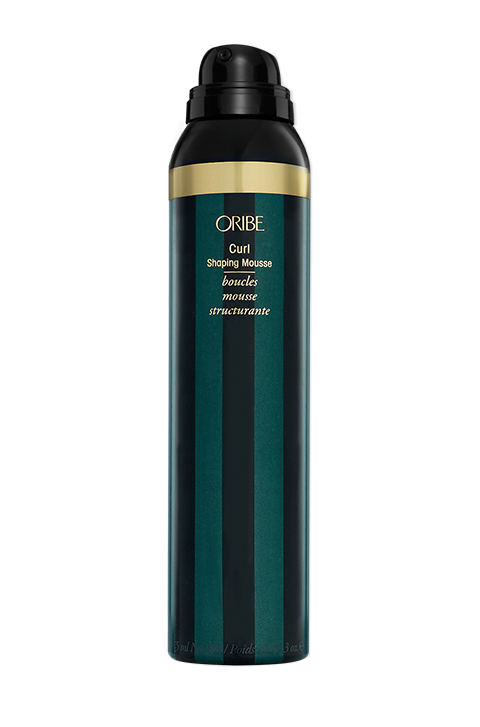 Perfect for everyone, it is the go-to solution for great looking blow outs that last all day long. With just a little, you are left with lustrous hair that brings out the luxury in you. Work a little amount into wet hair and blow dry. With this blowout balm, the emphasis is on using very little. It packs a punch and you get the effect you’re after with just a little. Too much can cause a coarse or brittle quality to the strands. Rice Protein – contains soothing properties that condition the hair, improving the strength and manageability of the strands. Vitamin E – is rich in antioxidants and provides nourishing goodness to locks, while strengthening and revitalising the hair. It also restores lustre and shine. Pro-Vitamin B5 – is a conditioning agent that increase volume and thickness. Hydrolyzed Soy Protein – delivers moisture to the strands, improving elasticity. Thermal Polymer – delivers protection against the harmful effects of heat treatments, sealing moisture in the strands.